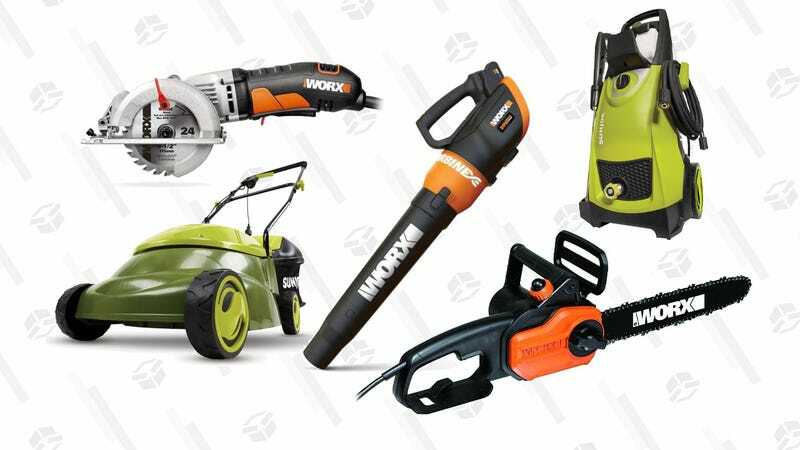 This week’s 20% eBay coupon can cut down the price on a number of tools to help your lawn look pristine. Choose from Sun Joe mowers, wheelbarrows, leaf blowers, and more. The JOE4WORX coupon expires on the 18th, with its discount capped at a $100 and only applies to gear from Worxgt and snowjoe_factory_outlet.